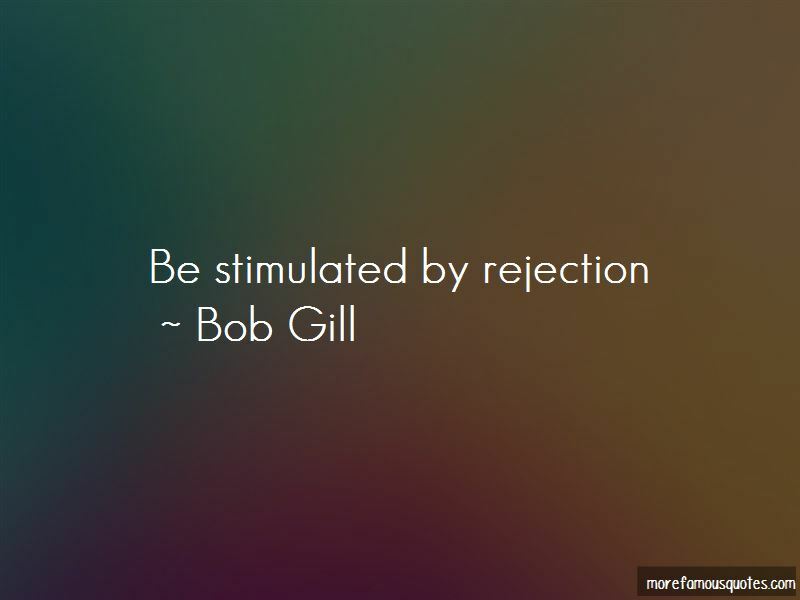 Enjoy the top 16 famous quotes, sayings and quotations by Bob Gill. I've never had a problem with a dumb client. There is no such thing as a bad client. Part of our job is to do good work and get the client to accept it. 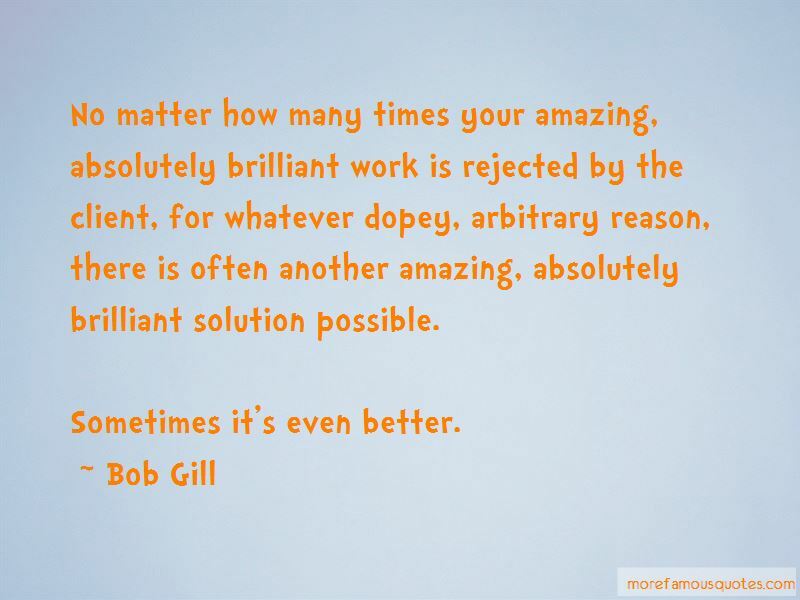 “No matter how many times your amazing, absolutely brilliant work is rejected by the client, for whatever dopey, arbitrary reason, there is often another amazing, absolutely brilliant solution possible. How do you do original work when culture is telling you which font face to use, which layout. I know that being an in-house person is much, much harder than being outside ... that's why I've never had a job. There's nothing in my head that's worth anything at all because it's the culture that put it there. 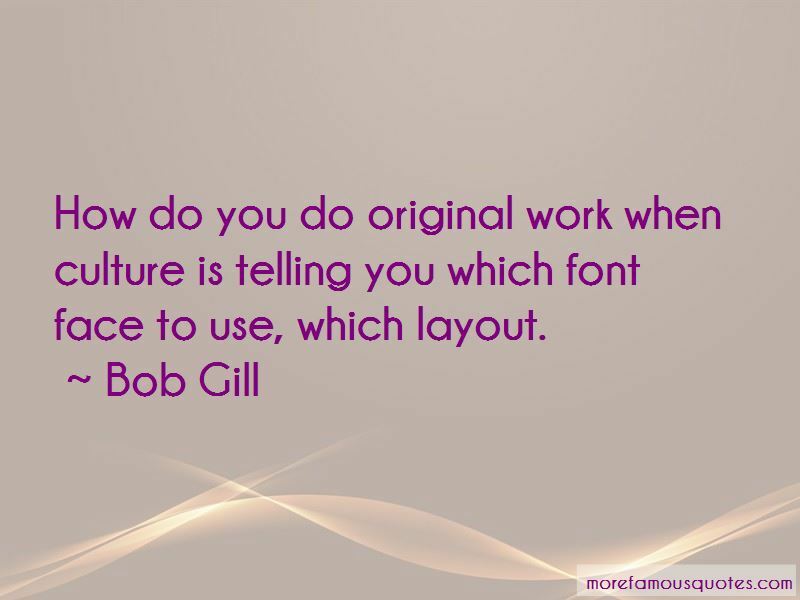 Want to see more pictures of Bob Gill quotes? 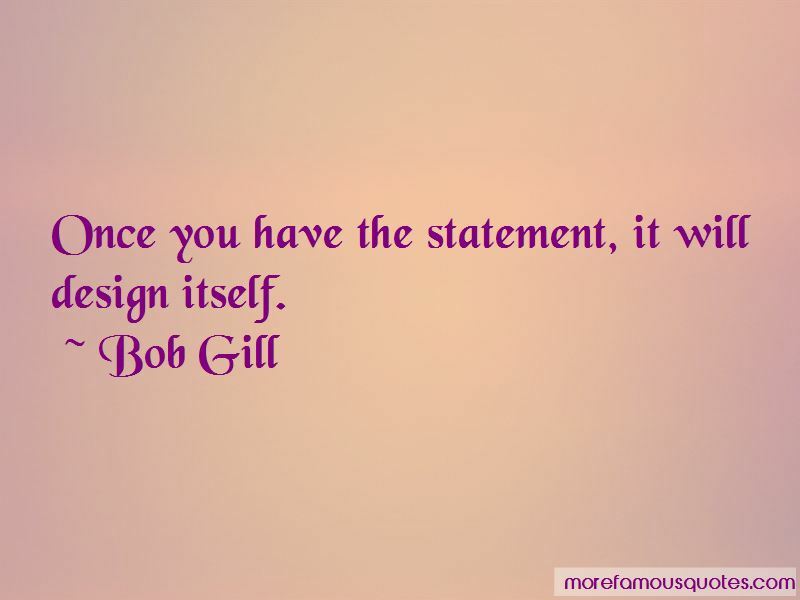 Click on image of Bob Gill quotes to view full size.